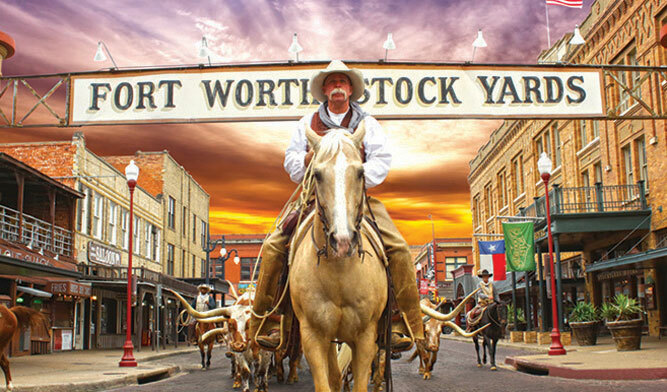 Experience the sights and sounds of the Old West with the Fort Worth Stockyards Adventure Pass! 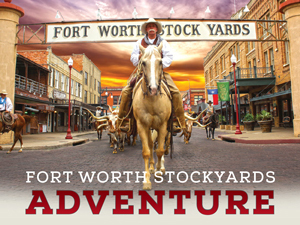 *Start your adventure at the Fort Worth Stockyards Visitor Center, where you will get your Fort Worth bandana, Stockyards Adventure Sticker and passport including map and vouchers. So you are ready to learn about Fort Worth's rich western history. *Historic Stockyards guided walking tour - Take a historical walking tour and learn about the colorful history of the Fort Worth Stockyards! Tours are offered by Stockyards Station. The walking tours visit historic locations throughout the Stockyards. On your Wrangler Tour a personal tour guide will walk you through several historical markers including the Hog and Sheep Pens, Cowtown Coliseum, Livestock Exchange Building, and share historical facts, culture and stories. Tours are available: Monday - Friday: 2 pm or 4 pm Saturday: 12:30 pm or 2 pm & Sunday: 12:30 pm, 2 pm or 4 pm. *Tour times are subject to change so please reconfirm the time of your tour. Learn why this area was known as the "Wall Street of the West" at the Stockyards Museum. Located in the historic Livestock Exchange building, built in 1902, we are in the heart of the Fort Worth Stockyards National Historic District. The Museum features artifacts from the Stockyards and the Swift and Armour Packing Plants. You will also find saddles and other cowboy collectibles from the cattle drive era to contemporary times. *"Meet & Greet" with the Fort Worth Herd Drovers - 3:00 PM - 3:15 PM (Weather permitted) Walk to the back of the Livestock Exchange Building and meet the drovers of the Fort Worth Herd, who are dressed in authentic period attired from the late 1800's. They tell you what life was like in the Old West. *See the world's only twice daily Longhorn cattle drive at 11:30AM or 4:00PM and collect the Fort Worth Herd trading cards. Texas longhorns were the ideal cattle for the long drives because of their ability to travel long distances, swim rivers, fend for themselves and survive the Texas heat. 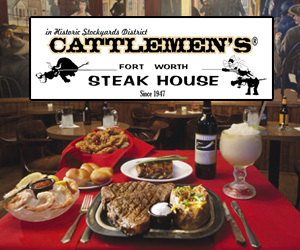 Collect all 20 of the Fort Worth Herd trading cards to learn about your favorite steer! 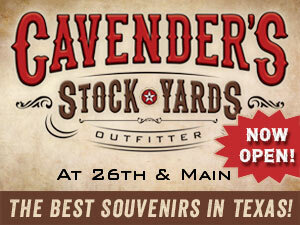 Visit the Fort Worth Herd Drovers in the Stockyards National Historic District to redeem your steer trading card. 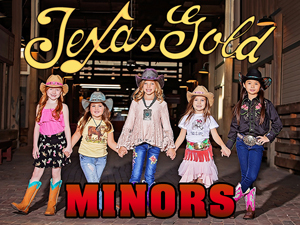 *Admission to Billy Bob's Texas, the largest world's largest Honky Tonk! *Photo Bull Souvenir at Billy Bob's Texas your voucher is good for one 4 x 6 photo for 1 person. Multiple tickets can be combined to purchase larger photos or other photo packages with multiple people. The Texas Cowboy Hall of Fame will be closed during the month of June, while it relocates to its new home in the Stockyards.